We come stomping! 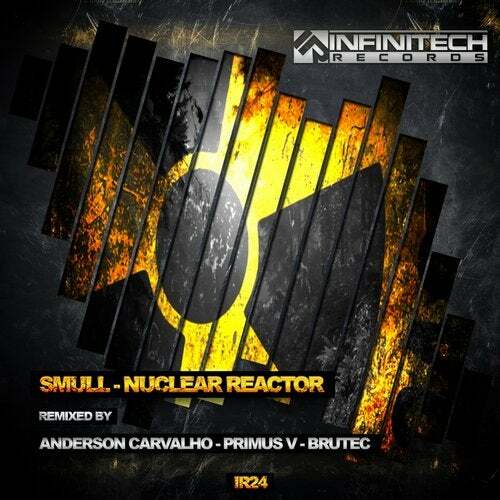 Infinitech Records presents a new amazing release: Nuclear Reactor [IR24]. You can enjoy an original mix by Smull and three big remixes by Anderson Carvalho, Primus V and Dj Brutec. We are honored to work with these very big producers. What a great release! If you like good Hardgroove, You should buy our latest work. Dance the best Techno! Press play!